Patrick Beverley took the challenge of guarding Kevin Durant and the two went at it all of Game 1, eventually leading to both of them getting ejected late in the fourth quarter of the Golden State Warriors' win vs. the Los Angeles Clippers. 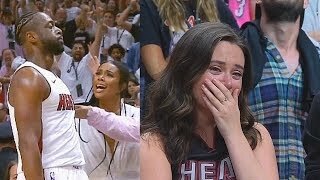 Kevin Durant DELIGHT Warriors defeat Clippers 121-104 - Are Warriors a lock to three-peat? 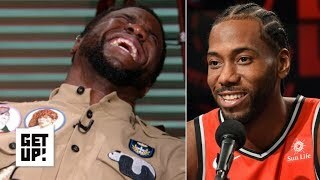 Kevin Hart reacts Kawhi Leonard's laugh | Get Up!